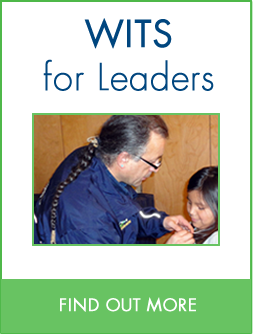 This page is designed for administrators looking for resources for the implementation and development of the WITS and LEADerS Programs in their school. 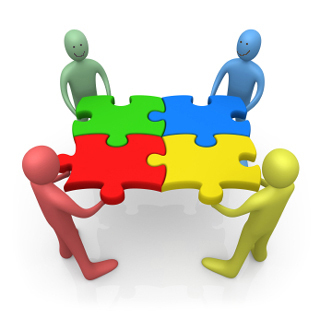 What professional development is available? 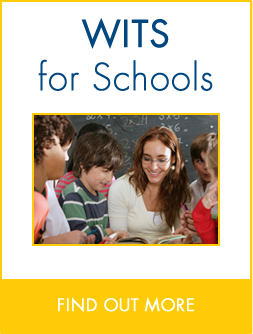 The WITS Teacher Accreditation Program is a free 90-minute online training module that teaches elementary school staff about the WITS Programs and recognized them with a Certificate of Accreditation upon completion. WITS also offers a 60-minute online training program for community leaders. 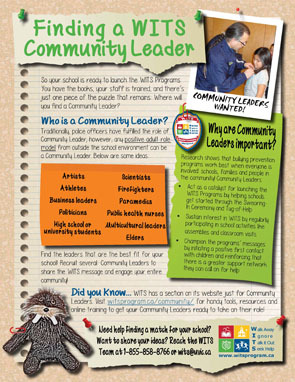 Who will be my Community Leaders? Research shows that bullying prevention programs work best when everyone is involved: schools, families and people in the community! But who can take on the role of WITS Community Leader for your school? This tipsheet provides some ideas. How can I find funding for the WITS Programs? 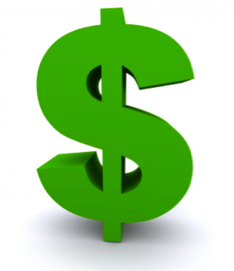 See what options are available for your school to receive funding for the WITS Programs. How can I communicate WITS to the school community? 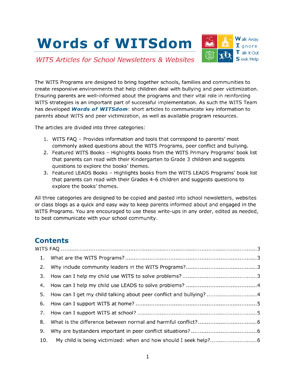 Words of WITSdom is a series of short articles that can be used in school newsletters, websites or class blogs to keep parents engaged in the WITS Programs. 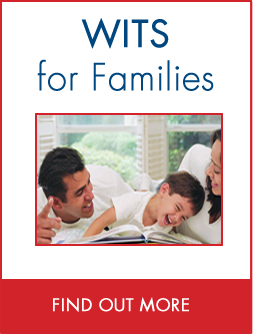 The articles provide information about the programs, peer conflict and bullying and also feature WITS and LEADerS books that parents can read with their children. Are the WITS Programs evidence-based? 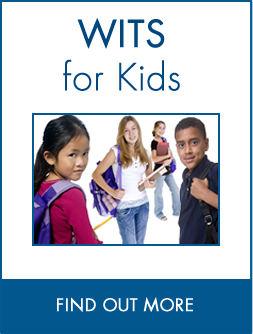 View evaluations of the WITS Programs using program and control schools. Also view a list of publications authored or co-authored by WITS Programs Principal Investigator Dr. Bonnie Leadbeater on both the program and peer victimization. How can I explore the WITS Programs? 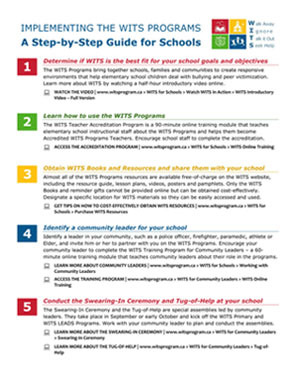 These simple 10-step implementation guides outline how to initiate the WITS Programs in your school and community. 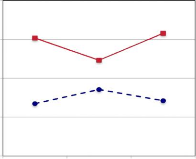 How can I sustain the momentum of the WITS Programs? 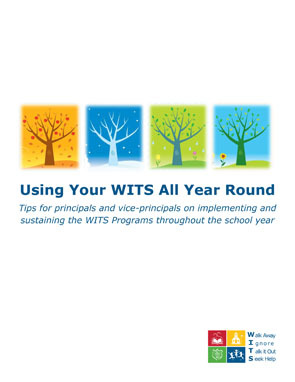 Using Your WITS All Year Round provides tips and suggestions for school administrators on how to sustain the momentum of the WITS Programs throughout the school year. Tips are divided seasonally. How can I keep in touch with the latest news? 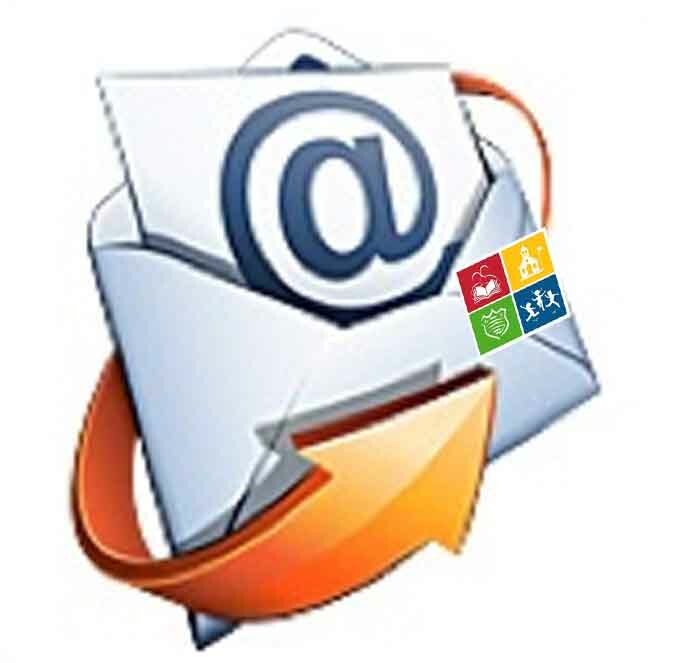 Subscribe to the WITS newsletter for email updates on recent WITS and bullying related news.